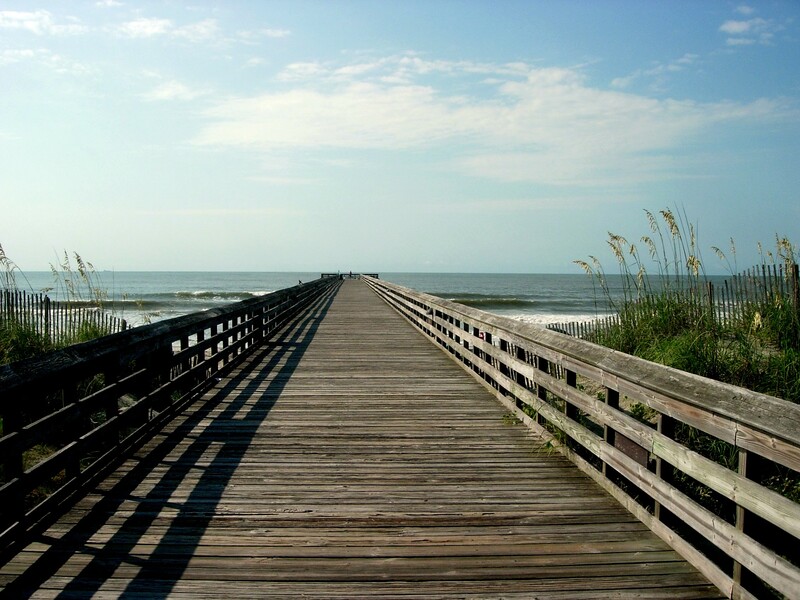 Isle of Palms is a city with in Charleston County and is a barrier island on the South Carolina coast. The town lies along a narrow strip of land, hugging the beach, separated from the mainland by the Intracoastal Waterway. It is an affluent community of both vacation home owners and year-round residents, with large beachfront homes, resorts, and local restaurants. Originally named Hunting Island and then Long Island, it's thought to be at least 25,000 years old, and first inhabited by the indigenous Seewee Indians. The Seewees were said to have greeted the first English settlers to the area by swimming to the ships and carrying the travelers to shore. Whatever contributions the English made to the Seewees reportedly inspired some of them to try and reach England in their canoes-all lost at sea in storms. 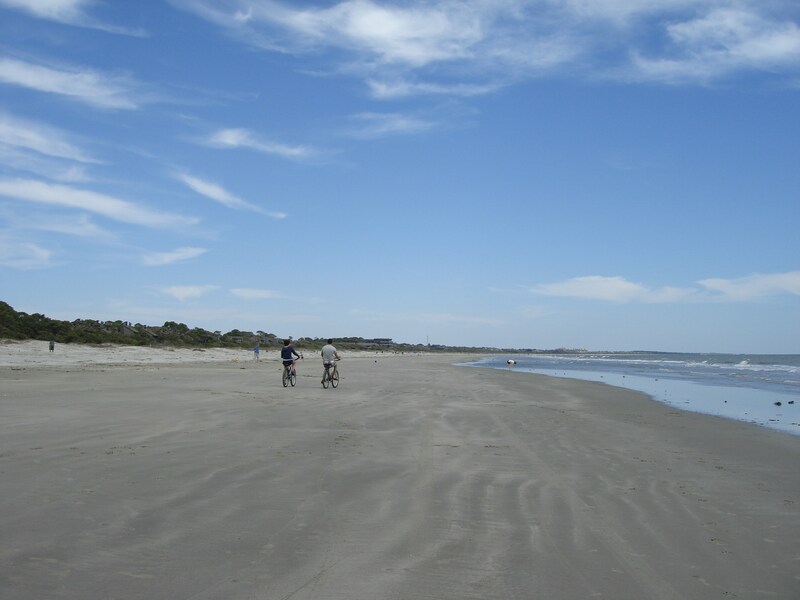 Isle of Palms County Park was developed by the Charleston County Park and Recreation Commission in 1996 in response to public demand for improved beach access in the East Cooper area. The park is operated for the enjoyment of the citizens and visitors of Charleston County. 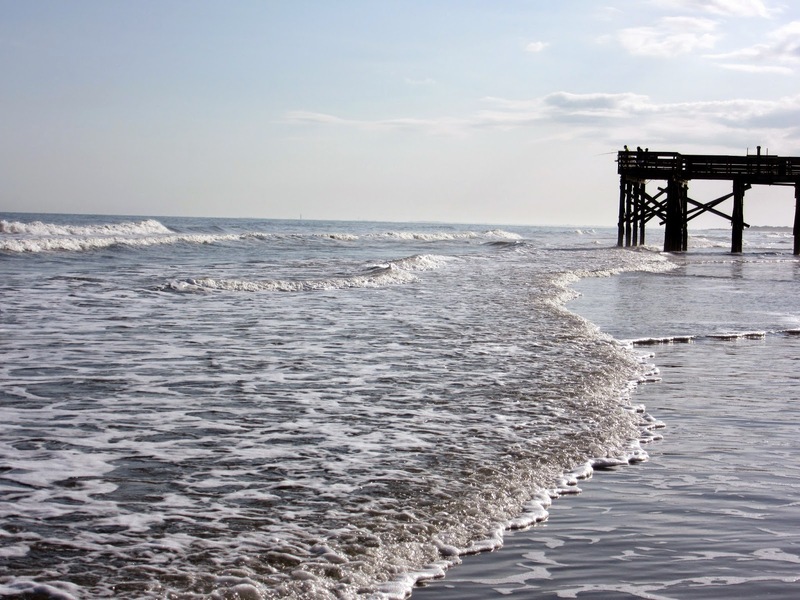 Isle of Palms County Park offers beautiful ocean frontage with lifeguards on duty seasonally along a beachfront designated swimming area. 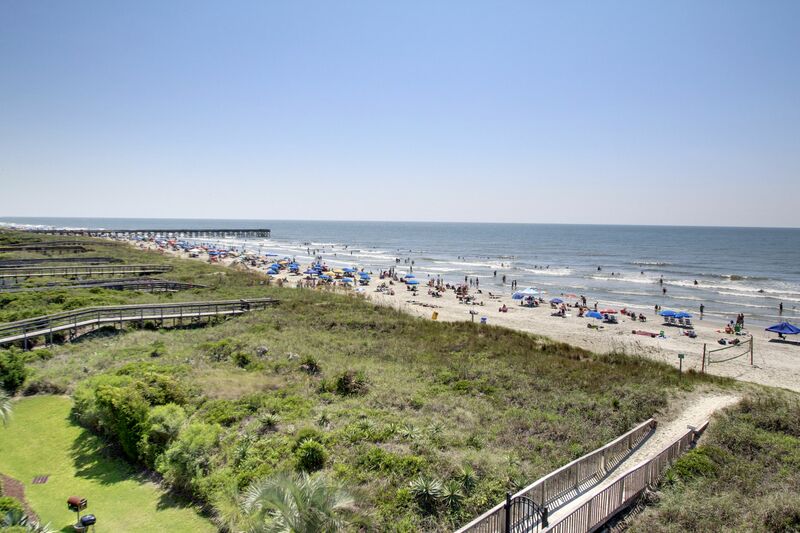 Wild Dunes is an oceanfront resort on Isle of Palms. It has two famous golf courses on it: the Wild Dunes Links Course, and the Harbor Course, both designed by Tom Fazio. It also has a nationally ranked tennis complex with 17 clay courts, and an award-winning family recreation program.